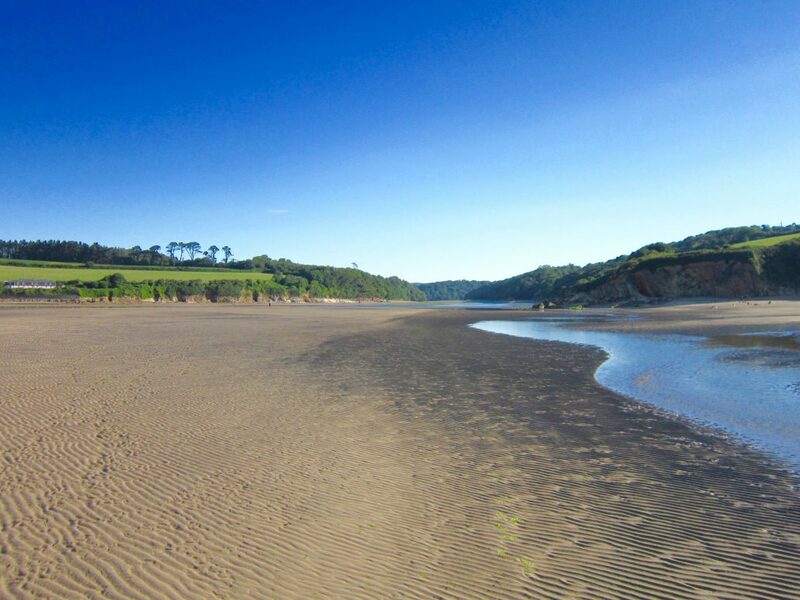 The perfect beach, Mothecombe, is at the mouth of the Erme estuary. It is owned and maintained by the Flete Estate and has remained completely unspoilt, with the only buildings being an old boathouse and the lime kiln. With its soft golden sand, a little stream, rock pools and small secluded coves revealed at low tide, the beach slopes gently into the sea. Mothecombe beach is open to the public every day, all year round and access to the beach is opposite the car park via a gravel woodland path. Coastguards beach is open every day, year round. 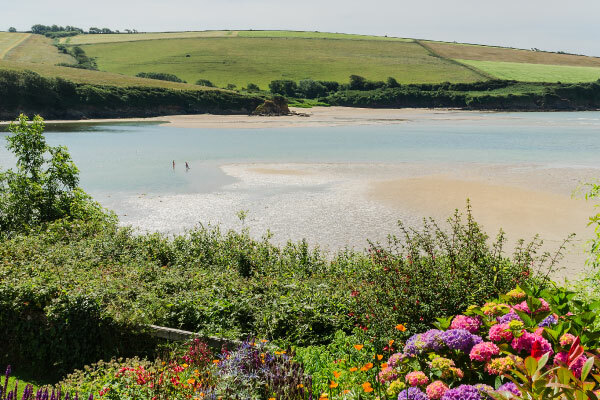 It is reached via a narrow road and slipway with bollards, giving access for wheelchairs, horse riders, wind surfers, canoes and surfboards, but there is only turning room and no parking available at the slipway. There is half a mile of firm sand at low tide, but a small beach at high tide. Wonwell beach, on the opposite side of the Erme, is reached by driving through Kingston, and is especially popular with dog owners. There is limited free parking on the road, but it becomes congested at peak times. The car park is open daily until late. £5.00 per day. £3.00 after 3pm. £60.00 Season tickets are also available from the car park attendant. 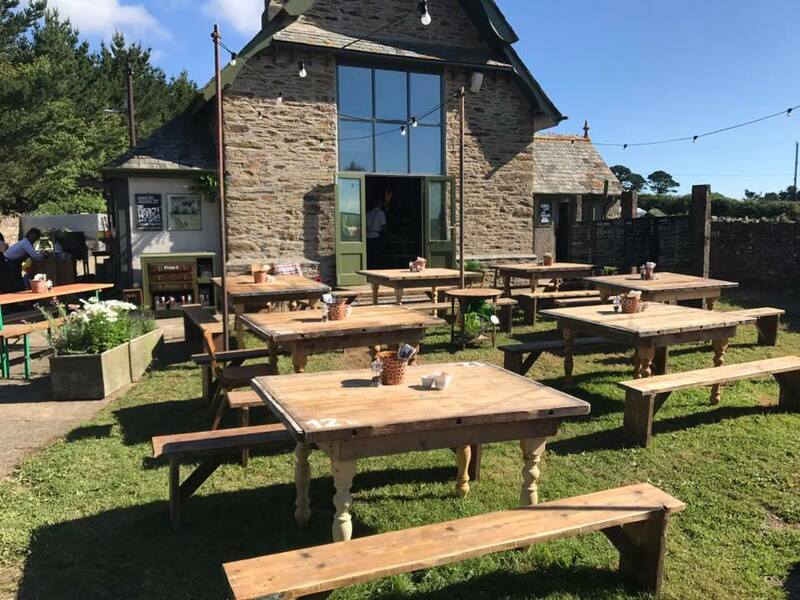 The School House at Mothecombe is open daily from 30th March 2019. Winter openings: Wednesday – Sunday, please call ahead to avoid disappointment. Opening hours are 10am until late: a restaurant and takeaway from the highly talented team at the Beach House, Devon. Please call to book 01752 830552. Public toilets are provided at the School House. There are none on the beach. Dogs are not permitted on Mothecombe beach between 1st May and 30th September. They are welcome on Coastguards and Wonwell beach throughout the year.